21st century homebuyers are the most tech-savvy, market-aware buyers yet. With all the apps, tech and real estate tools available, homebuyers have done their homework. But all that technology and knowledge can be overwhelming; an experienced agent can cut through the clutter to focus on what you want most. A well-informed homebuyer can easily describe their must-haves to an agent to make the homebuying process easier. Come on, it’s 2019 – gone are the days of status quo. Today, buyers expect the best and may test drive more than one agent to find the perfect fit. Many buyers walk in the door armed with extensive research on neighborhoods, the number of bathrooms they want and how many cars should fit in their new garages. As a buyer, it’s great to be armed with data, but make sure you find an agent that understands your vision and goals of the house hunt. 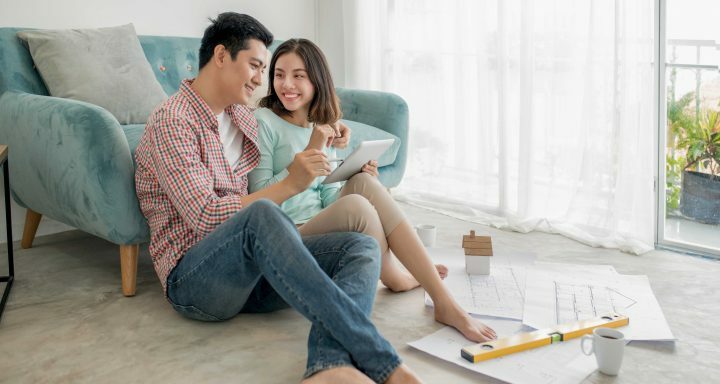 Even armed with up-to-date real estate knowledge – homebuyers still rely on an agent who can swoop in to assist, navigate and offer valuable insight to the homebuying process. If you need help buying a home, just contact one of the DiVito Dream Makers.